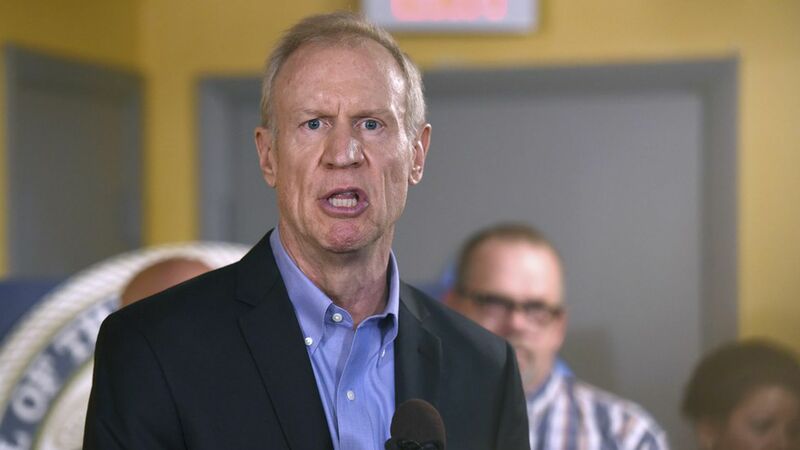 The race for governor in Illinois is expected to be the most expensive statewide election in history, anticipated to come in at "more than a quarter-billion dollars," according to a Politico report. Where they stand: Current Governor Bruce Rauner has raised $70 million, Democrat J.B. Pritzker has raised $14 million, and other Democrats have raised a collective $3.3 million. Rauner and Pritzker, two self-funders, are expected to raise over $300 million by the end of the election in November 2018. Why it matters: Illinois is currently experiencing a financial crisis, only narrowly avoiding receiving a "junk" credit rating from S&P Global Ratings after passing the first budget in two years. The extreme spending by its candidates is ironic to say the least, with the state seeing "devastating cuts to social services, higher education, and more."